Anthony has a degree in mathematics and began his career in the year 2000 teaching Nursing students and qualified Nurses how to safely calculate medication dosages. From that sparked a further interest in developing innovative, interactive and simulated online solutions in the areas of numeracy and medication calculations - from which Prac+Safe was borne. Anthony has been involved in teaching and assessing in the area of medication safety continually since 2000 and he now works with a team of Academics and Clinicians collecting data about medication errors and incorporating this data into Prac+Safe to ensure it remains the leading medication safety training and assessment tool available. Claire is a Registered Nurse with 25 years’ experience. Over the past twenty years, she has held Clinical Lead/Operational Management positions, with key responsibilities in procurement and delivery of Nurse Education, Nurse Performance Management, Complaints and Serious Adverse Incident Management, Clinical Supervision and WH&S Management. 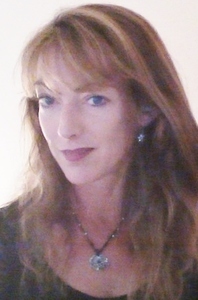 Claire has played a key role in overseeing the development of the complex clinical case studies, borne out from her passion to address the more common areas of medication administration error which require critical thinking skills to identify contraindications, co-morbidities, allergies, non-therapeutic doses, vital observations etc. Claire has a strong commitment, motivation and passion to not only achieve, but to excel standards of Best Practice wherever possible in the interests of adding value and mitigating risk to Organisations, Nurses and most importantly the patients in their care. Steve is a former Paramedic and Registered Nurse with experiences in a variety of roles ranging from Coronary Care to general medical and surgical. 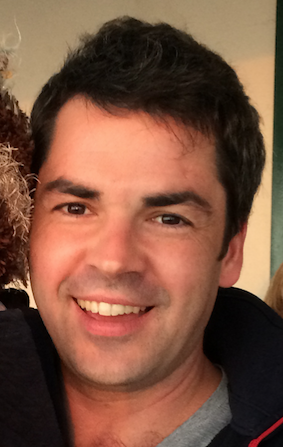 Steve commenced his career in the UK as a Paramedic and has over 20 years’ experience in the Health Care industry. 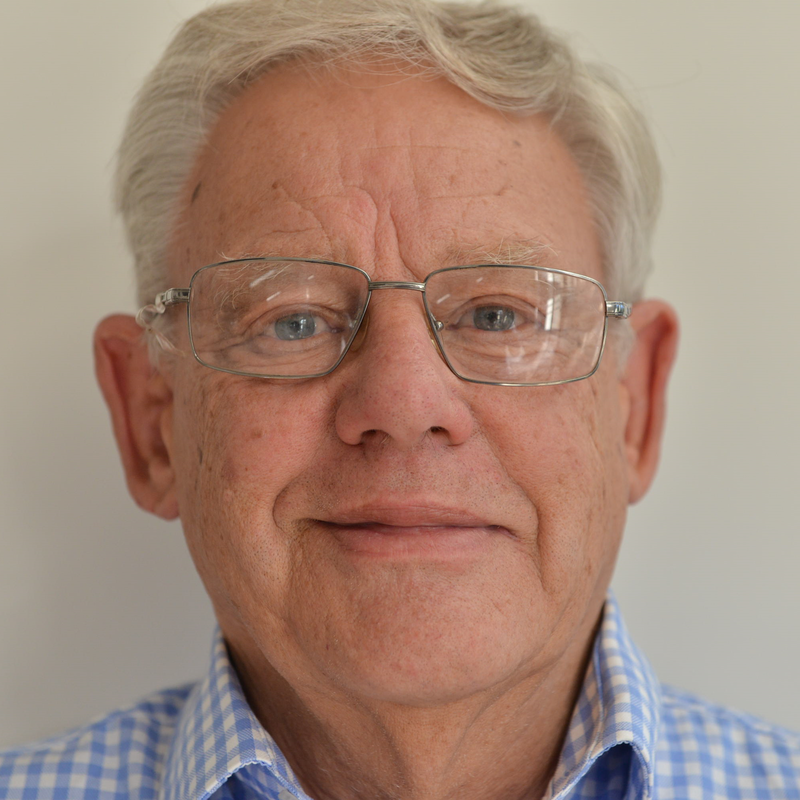 He has worked in several different countries including the UK, Romania, Sri Lanka, Cambodia and Australia and has extensive experience with medication management, both from a clinical and educational research and teaching perspective. Steve has authored several medication safety complex scenarios based on real life hospital events, which are now being used across many Universities and Hospitals as an educational and assessment resource. He is passionate about helping to educate others to develop their knowledge and skills and ensure safe outcomes for patients. As Director of Obstetrics and Gynaecology at the Women’s and Children’s Hospital Adelaide for many years, David quickly became aware of the importance of detection, prevention and management of medication errors. This realization, together with his formal education as a secondary school teacher prior to his medical training has put him in an ideal position to be involved with the development of Prac+Safe. David has also been involved in the development and provision of many other on-line training programs. These courses include an extensive library designed for Clinicians involved in all aspects of pregnancy and childbirth. Kate Murphy is a highly committed Clinical Nurse with over eighteen years of clinical experience. 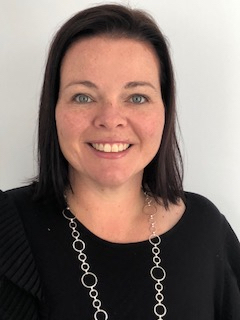 Kate has specialised in the Critical Care setting, and has worked for over a decade in the Coronary Care Unit of the leading private provider of cardiac services in Western Australia, and one of only a handful of private cardio thoracic hospitals in Australia. During her extensive experience in the Critical Care setting Kate has served as a Nurse Educator, leading and delivering the hospital’s clinical advancement program in the Critical Care area for recent Nursing graduates, providing ongoing education support to senior Nurses as well as acting as Unit Manager. Kate’s specialist experience in Critical Care, complemented by experience in the surgical setting of the Cardiac Catheterisation Lab and general cardio thoracics, enables her to readily connect with both junior students and experienced professionals when reviewing and delivering our training courses. Carolyn Field was the Advanced Medication Safety Consultant for SA Pharmacy and the Women’s and Children’s Hospital in Adelaide for 9 years until 2016. She is a Registered Nurse with significant experience in senior clinical and hospital management leadership roles. Carolyn was involved with the creation of the medication safety program at the Women’s and Children’s Hospital in South Australia, and led a number of highly successful medication safety improvements. She has been involved with both state and national medication safety programs working with SA Health, Australian Commission for Safety and Quality in Healthcare, National Prescribing Service and is currently the Chair of the Children’s Healthcare Australasia Medication Safety Special Interest Group. Carolyn has a passion for driving multi-disciplinary engagement with Medication Safety especially for Nursing and Midwifery. She is currently the Nursing/Midwifery Manager of the simulated Horizon Hospital and Health Service at the University of South Australia – supporting the integration of medication safety into undergraduate and post graduate Nursing/Midwifery programs at the University of South Australia with the use of simulation. Carolyn has completed the Institute of Safe Medication Practices (ISMP) – Practitioner in Residence Program in Philadelphia USA in 2015. Benjamin Hay is a Senior Lecturer within the School of Nursing & Midwifery at the University of Notre Dame in Fremantle, Western Australia. 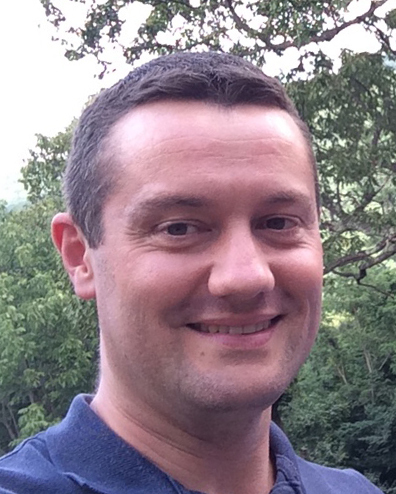 Benjamin has 15 years of Critical Care Nursing experience working and specialising in the area of Intensive Care within many clinical and teaching roles. These include Staff Development and Postgraduate Staff Development, Clinical Nursing-ICU, Clinical Nurse Consultant-Critical Care Outreach, and numerous Acting roles in Equipment nursing, research and teaching. 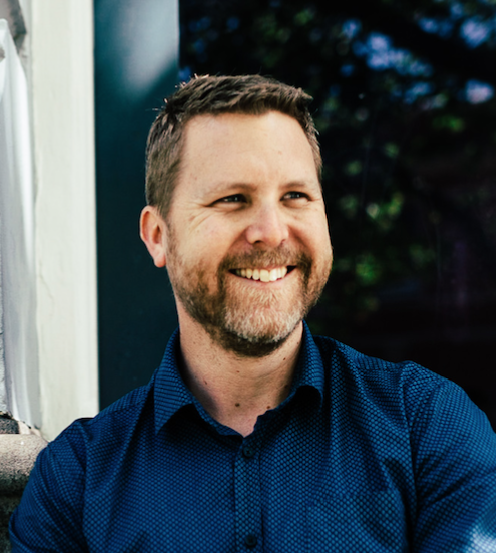 Benjamin has recently been completing a PhD on the topic: ‘The factors influencing Nurse graduates use of mobile technology in clinical settings in Perth Western Australia: A mixed method study’. Benjamin has published previous research, presented at various conferences within his interest areas which include mobile technology, social media in health care and Critical Care Nursing.